Clients have been counting on Aspen Personnel Service since 1994 and we have always delivered. While other agencies have come and gone, we have evolved into one of the most respected staffing organizations in the Inland Northwest. We provide full-service staffing for Inland NW Companies and have the ability to assist you with your direct hire needs as well as temporary staffing requirements. Our goal is to become a seamless partner with our client companies. Not only are we interested in finding a person who is qualified to do the job but a person that is a fit for your culture as well. We urge you to contact us for all of your hiring needs. We use our knowledge and resources to conduct a personal search to find that special person for your specific staffing requirements. 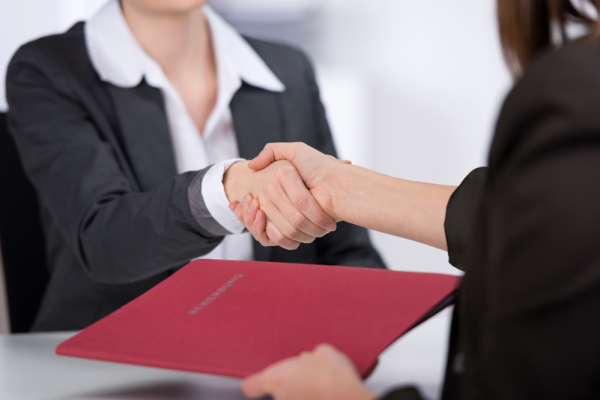 Our extensive interviewing procedures extract important information about each candidate. We use this as criteria in selecting individuals for an employment opportunity. Skill evaluation is part of the candidate screening process. We are happy to administer any other tests you provide. We perform reference checking with supervisors and/or peers of each candidate. Precise and careful attention to your requirements throughout the entire selection process is our commitment to you. if we don't have the right candidate that meets your requirements, we won't send you anyone. We promise never to waste your time. - We collect information from you when you fill out a Contact form. You may be asked to enter your name, email address, company or phone number. You may, however, visit our site anonymously. - Any of the information we collect from you may be used to send you information, respond to inquiries, and/or other requests or questions. 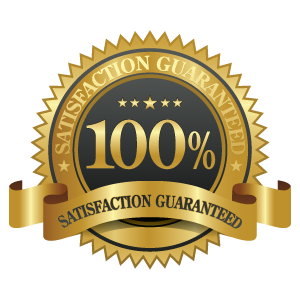 - We implement a variety of security measures to maintain the safety of your personal information when you enter or submit your personal information. - We do not sell, trade, or otherwise transfer to outside parties your personally identifiable information. This does not include trusted third parties who assist us in operating our website, conducting our business, or servicing you, so long as those parties agree to keep this information confidential. We may also release your information when we believe release is appropriate to comply with the law, enforce our site policies, or protect ours or others rights, property, or safety. - We in no way apply or install spyware on your computer, nor do we utilize spyware to recover information from your computer.